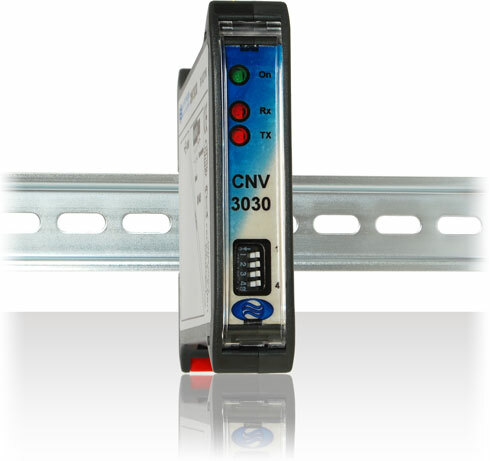 The CNV3030 interface allows to realize an RS485 asynchronous serial through the USB port of a PC. The supplied drivers can be used with Windows or Linux operating systems. The USB port is isolated from the RS485 port, ensuring an high level of noise immunity and removing the problems associated with ground loops.